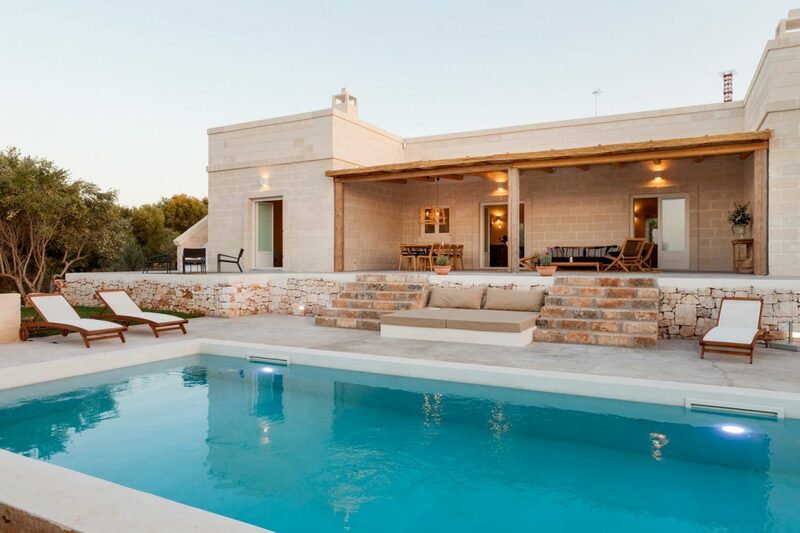 Are you looking for: villas in puglia? We take care of all of the villas of our selection. We are aware of every single characteristic of our villas. We know details like the height of every staircase, the dimension of every door, we know every instrument of the kitchen and the manufacturer of the coffee machine. We aren't just real estate agents renting the villa: we manage every villa with our staff and thus we are able to easily fulfill your needs. I'm Massimo Valentini, founding director of Puglia Paradise Srl. 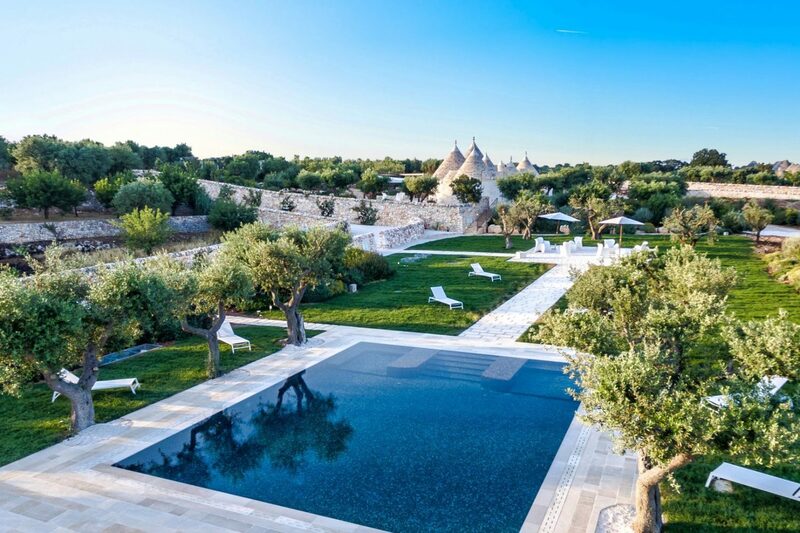 I created Puglia Paradise in 2016 with one mission: providing stunning villas in Puglia with 5-star hotel-style services. Our goal is to rise above guests' demands from every angle. 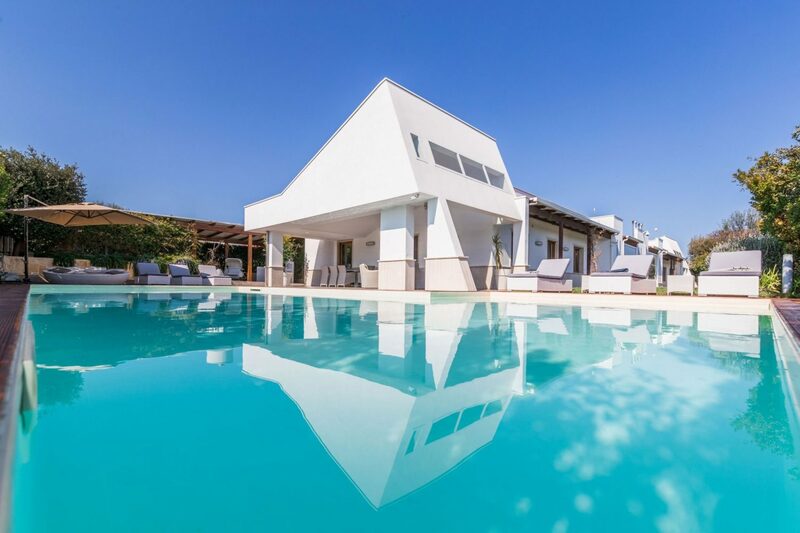 Nowadays we are a well established full-service rental company managing 25 hand-picked exclusive villas in Puglia and our villa portfolio is expanding very rapidly. 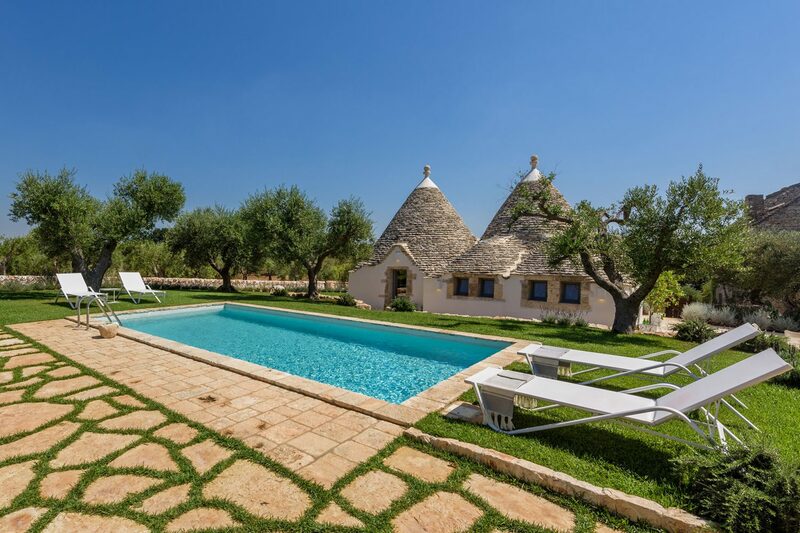 Making reservation for your villa with Puglia Paradise is truly quick. On-line: Simply select the villa, decide on arrival and departure day, get the comprehensive price and carry on with the payment with your Credit Card. Off-line: All you have to do is to contact us and we will aid you in choosing the ideal villa for you and your needs. We will give you our best and most in depth offer for one or more villas that meet your needs. We carefully select our villas and only choose the best ones for our Guests. All the villas are managed with our staff, allowing us to control every single detail. Our villas are all different from each other but all tastefully and beautifully decorated and of course perfectly maintained. GET IN CONTACT WITH US AND LET OUR PASSION INSPIRING YOU!